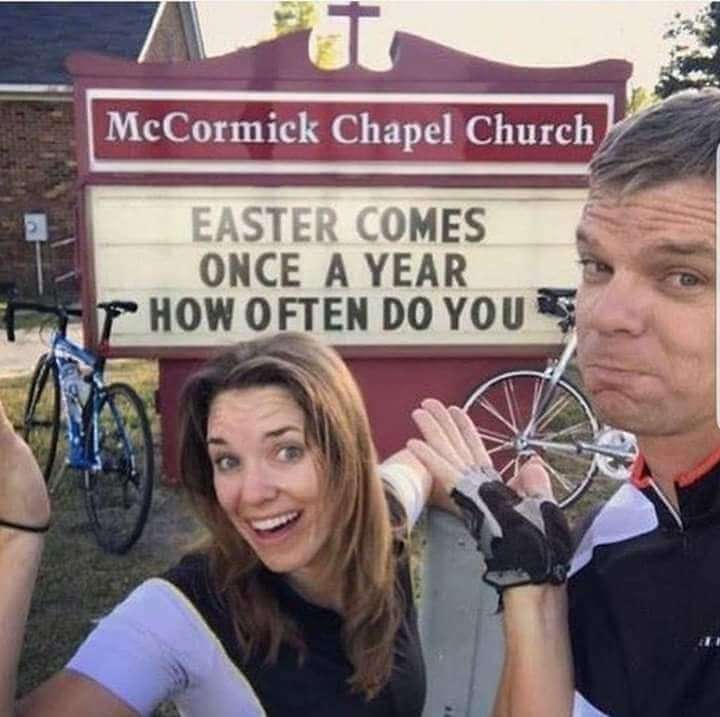 Per year? 6205 times, give or take. He comes once a year, she comes multiple times. She cums multiple times because she has multiple partners. Yes, that’s what I was insinuating. wtf is a “chapel church”? Is it the same as a “house building”?